Wedi Gebru is one among a very few Eritrean artists who has shown depth and understanding in his music. He is by far, if not the only living artist, who, from inside Eritrea, has shown the courage and wisdom to provide a scathing criticism of Eritrea’s political and social life. 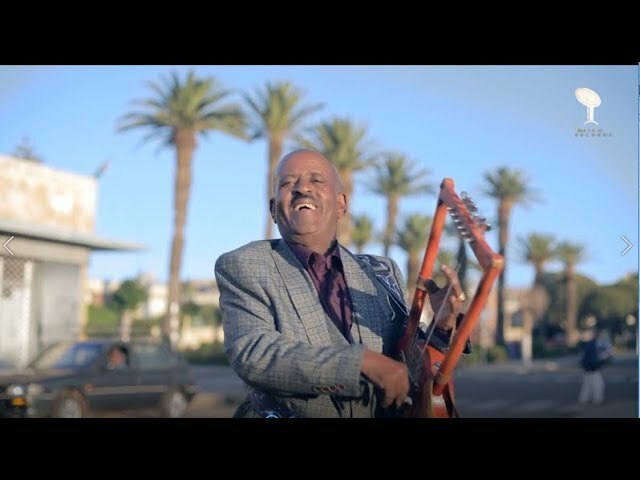 From his old songs ኣባ ጉምባሕ በረኻ: ንኹሉ እንቋዕ ኣርከብክሉ and his latest one, ኣሳጉማይ-ዘብ ዘብ, his lyrics are insightful and edifying commentaries. Satires, ironies and double-entendres characterize his lyrics and, unfortunately some of his clever word-play and cultural and idiomatic nuances will be lost in translation, but I thought, even a very imperfect translation would do some good. At least, it would show how much we appreciate Eritreans who stand for what is right, but above all who speak truth to power. In gratitude and appreciation of Wedi Gebru, an artist who has never failed to be a much needed voice. On top of my walk. With whatever ingenuity I have. I never had any flaw from my early past.